We are not having the high temperatures over 100 degrees but the humidity is causing the air conditioners and home cooling systems in Tulsa to work very hard. 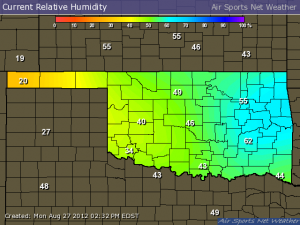 Anyone that has lived in the Tulsa area knows the hot humid weather is not over yet. What we can expect to see are warm temperatures with plenty of humidity until late September and early October. Well we broke 100 degrees in Tulsa and Northeast Oklahoma today and there were many emergency air conditioning service calls made by Circle B Mechanical. 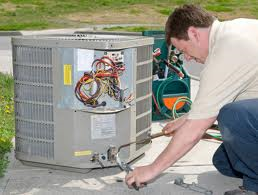 In almost every instance we found the air conditioners were working too hard from a lack of service. Air conditioning and air conditioning costs were a hot subject in Tulsa last week and not with just the Weather Man on television. 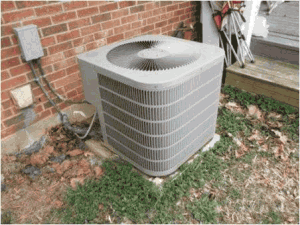 I am sure that many of you started using your AC units when temperatures reached the high 80’s. Most of this was due to the local humidity so many of us ran our air conditioners to stay cool and comfortable. This month I am going to give you a few tips on how to stay comfortable and lower the costs of running your air conditioner. 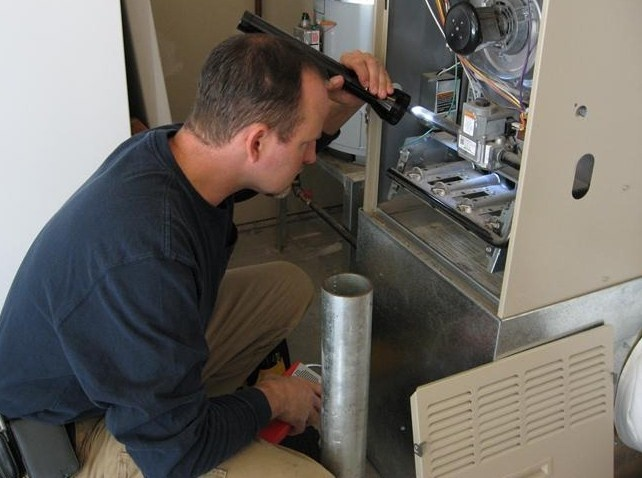 All heat and air filters need changing at least once a year but is it time to do that? Our Tulsa weather has taken a turn for the better and you can feel that Spring is definitely close. At Circle B Mechanical we are already receiving calls from customers asking us if now is a good time to change air conditioning filters. A dirty air filter reduces the air quality in your home, resulting in poor home air quality and possibly aggravating allergies and asthma. 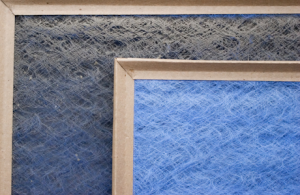 A dirty air filter is the #1 reason for HVAC system failure. A dirty air filter increases your energy bills. A dirty air filter makes your unit’s fan motor work harder and consume more energy. 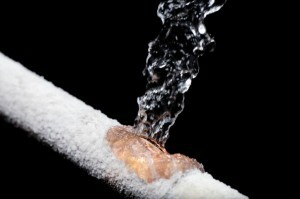 Drain cleaning is a routine plumbing service that can sometimes be prevented. Here are some tips to help you prevent your drains from getting clogged. Indoor air quality is a growing concern in our society today. Americans on average spend 70% of their time indoors and according to the American Lung Association the quality of our indoor air can be up to five times worse than the outside air.